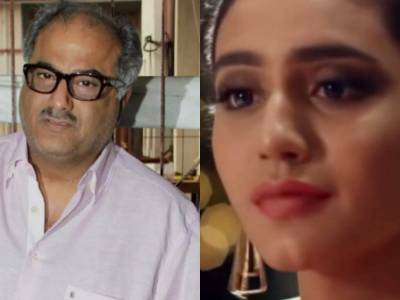 Result with label "Boney Kapoor"
Boney Kapoor Sends A Legal Notice To The Makers Of The Priya Prakash Varrier Film, Sridevi Bungalow! 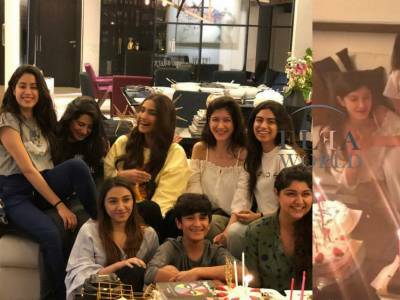 This Is How Kapoor Sisters Cheered Up Janhvi On Her Birthday! 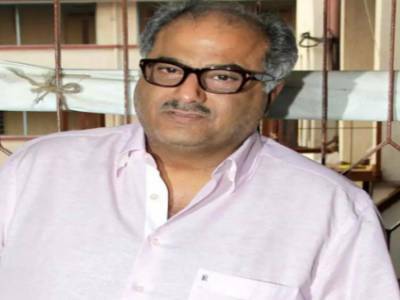 Sridevi’s Death: Dubai Prosecutor Closes Case, Body Being Taken To The Airport! Dubai Police Clears Release Of Sridevi's Body, Proceeds For Embalming! Sridevi's Mortal Remains To Arrive In Mumbai Today Late Evening After Autopsy In Dubai! 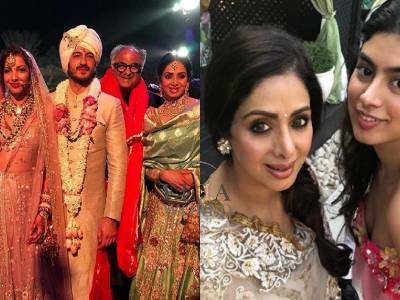 Sridevi's Last Videos With Family Before She Left Us For Heavenly Abode! Aamir Khan Reacts To Sridevi's Untimely Death!